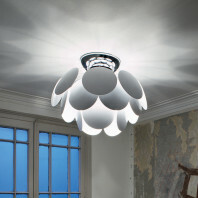 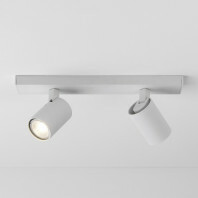 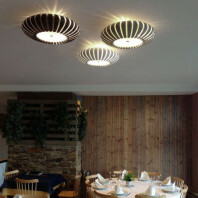 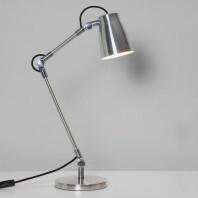 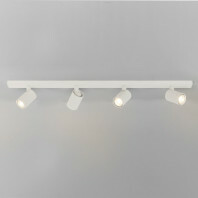 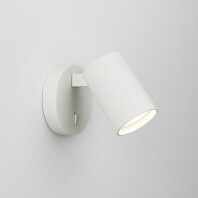 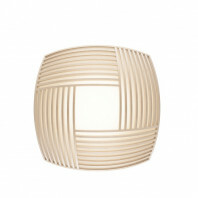 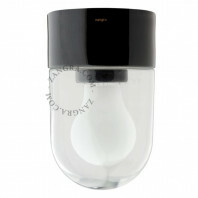 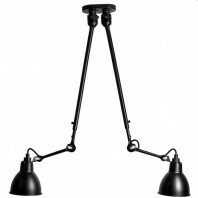 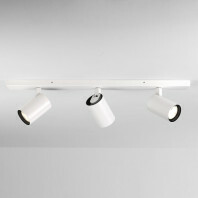 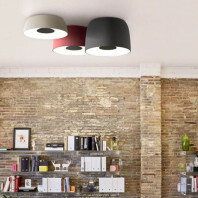 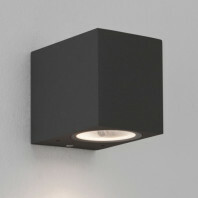 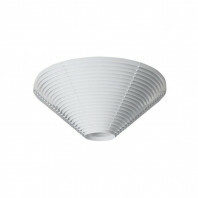 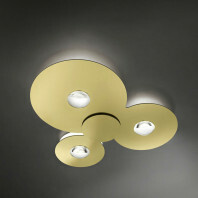 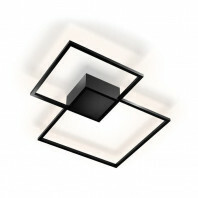 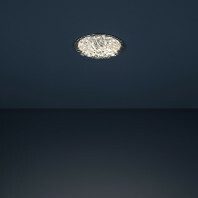 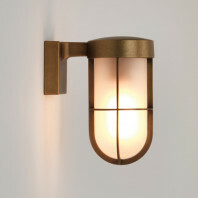 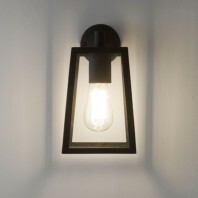 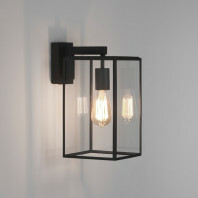 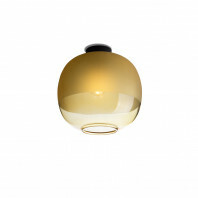 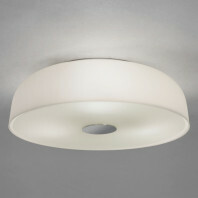 Taketa lamp has a modern industrial design, it lights in all the room. 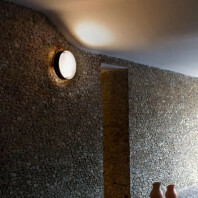 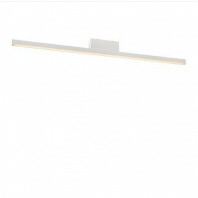 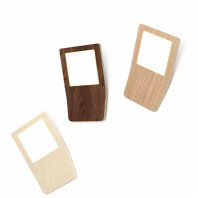 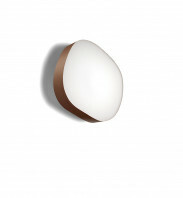 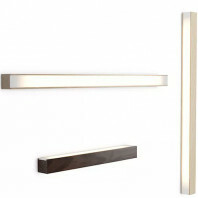 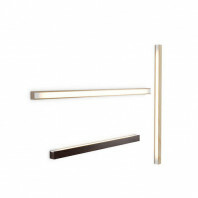 Perfect for a bath room (IP44), it will suit with contemporain design furniture. 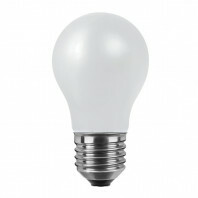 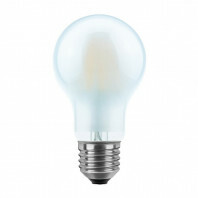 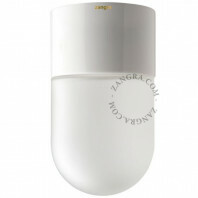 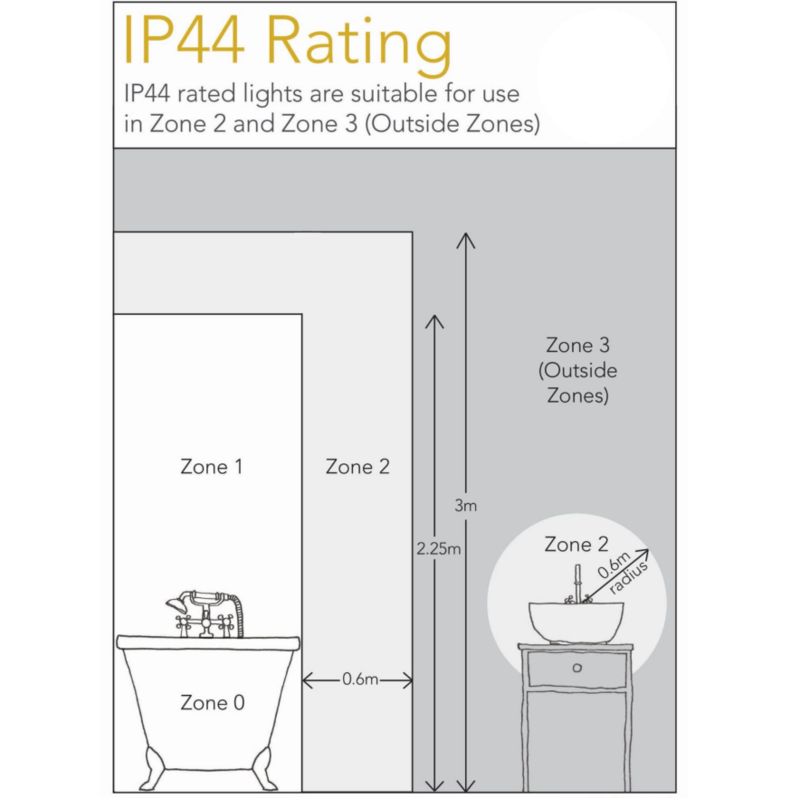 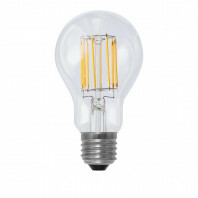 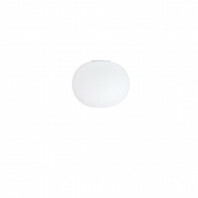 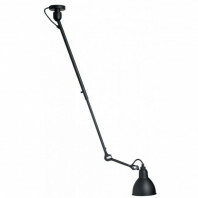 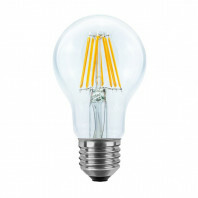 The bulb 17.8W Mid-Power LED is included with the light. 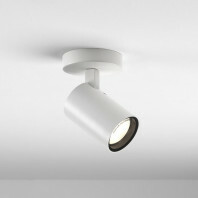 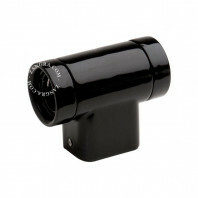 The dimensions are as follows H 300 W 300 D 75mm.